Our little farmhouse has many quirks. One of the most frustrating is no back door. At one time there was one in the kitchen but someone filled that one in and installed a dishwasher. Today, the handymen made a doorway out of a window in the hallway next to our bathroom they are remodeling. It was loud and dusty but they got it done and it looks great! I sit here today with concerns about friends, family, and acquaintances on my heart and mind. A good man who I grew up with lost his father in a motorcycle accident on Easter Sunday. Another friend’s father has a mental illness that’s beginning to impact his family’s life and a tough decision will have to be made soon. Still another friend is facing a big battle filled with an extensive surgery and an even more difficult recovery. I find myself wanting another way for these people who are suffering so much in different ways. I wish I had the power to create one. A way not filled with the pain of death, the uncertainty of life filled with disease. If I could I would knock down whatever obstacles which stood in their path but regretfully I do not have that kind of power. What I can do is pray, offer and give any help needed and trust that though another way may not be available, the way of kindness, love, and grace, are still the balm of healing and new life. Last week I wrote about falling down and scraping up my knee (Futility https://thewannabesaint.com/2017/03/02/futility/). The good news is the healing is coming along nicely. The bad news is the scab keeps getting caught on the insides of my pants or after I get a shower, it becomes soft and after it dries out, only to harden again, it hurts when I bend my knee. I can literally feel the scab cracking. 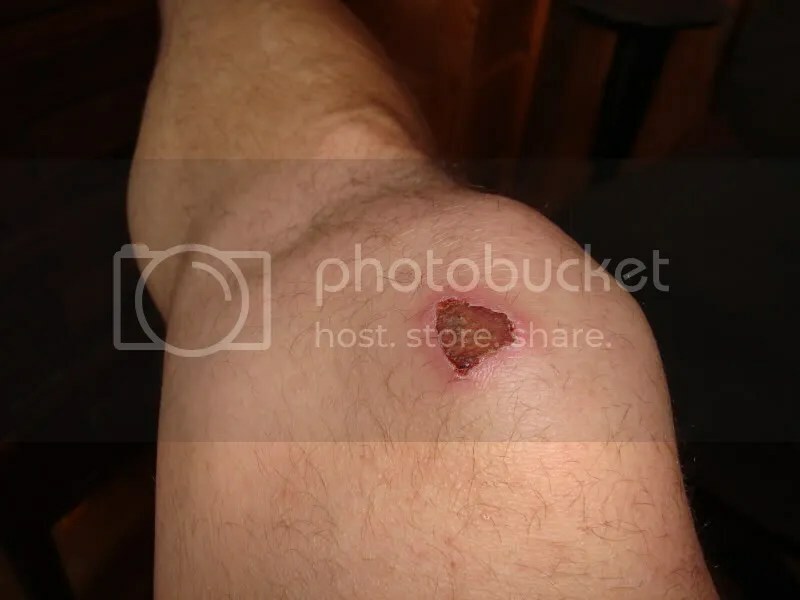 Today, after I had gotten my shower I sat down to begin doing some office work and pulled my knees up “Indian style” and the scab reminded me again the wound has not fully healed. Reflecting on the knee, the falling, the scabbing and the slow but sure healing I am reminded that there are times in life where something or someone wounds us. It may be a purposeful attack or carelessness but the wound is still there and we desire healing. 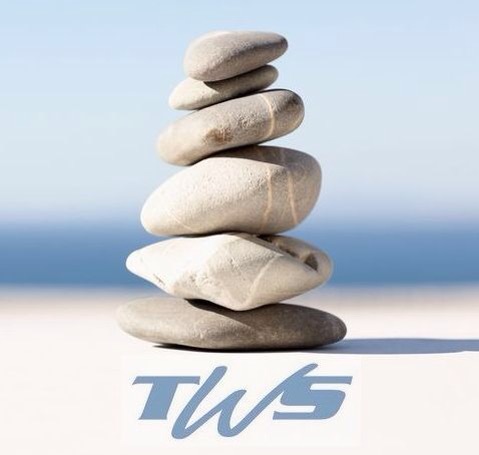 Wisdom teaches us that oftentimes the healing is slow and as we return to health the wound still hurts us physically, emotionally and/or spiritually. Our wish is to heal, to no longer be in pain, and for it to happen as quickly as possible. However, perhaps the wound has something to teach us about letting go, forgiving, moving on, true recovery and redemption. This morning, on my way to speak to a group of men with addictions, I stopped by a gas station. Pulling in, the pump I was hoping to use was occupied, so I chose another one and began filling up. I looked over at the vehicle parked beside the other gas pump and noticed the woman sitting in her car talking on the phone. She had finished getting her fuel but hadn’t pulled out of the way for the next person. As I continued filling up, she completed her call and then began reading either a book or a magazine. Finished, I hopped in the truck and began pulling away from the pump, glanced over my shoulder and there the driver still sat, reading and taking up a space someone else needed. Driving away I thought about traveling the road of life. There are times we need recovery, renewal, restoration of our emotions and spirits to continue our journey. During these pit-stops I hope to encounter folks who are as interested in; “refilling my tank” as they are in theirs and pray that I’ll return the favor. On Sunday I was working outside, trimming Lemon grass. It can be tricky working with this plant because of the thin, long leaves which can cause a nasty cut if a person is careless. 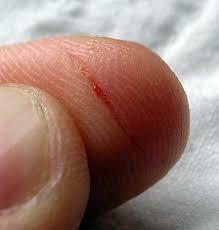 Unfortunately, I wasn’t as vigilant as needed and received a gash in my pinky finger. Small cuts might not bleed much but they can be quite painful. It didn’t take long to forget about the mishap but ever since, each time I apply soap or antibacterial gel, I’m reminded the cut hasn’t completely healed. It’ll take a few more days before the wound is closed and no longer a painful reminder of my carelessness. A couple of weeks ago I shared; “My Depression and Anxiety Story” (https://thewannabesaint.com/2016/04/27/my-depression-and-anxiety-story/) after I had gone on my first run in over two years. Long journeys never seem to abide with our plans. Doing my best to follow the doctor’s advice the last couple of days I’ve had time to reflect on this long journey with Depression and Anxiety. Much like dealing with knee difficulties there have been days with depression and anxiety when all I could do was sit despondently and watch the world go by. Other days I’ve crawled along the path. Most days I walk, albeit slowly, and one day I hope to be able to mentally run on my journey toward recovery. Wisdom teaches us to crawl, walk then run. Whatever we do, wherever we go, there is a pace, a rhythm. One must be in sync to find and navigate the path towards wholeness and healing. On my journey with these diseases I cannot dictate the speed. Instead I must accept that each day will be unique and sometimes stillness is the only way forward. Cold, dry temps are not a friend to my fingers. The last several weeks I’ve been doing as much outside work as possible before winter decides to set up camp permanently. Sawing, nailing, raking, planting, digging and more have left my fingers bereft of moisture and they’ve begun to split along fingerprint ridges. Add to that scrapes, cuts and splinters and I have one rough-looking set of hands. Last night I poured hydrogen peroxide into a large platter and submersed my fingers up to my wrist. OUCH! It felt as if my hands were on fire! They were burning as the solution made its way into every crack and crevice, cleaning out the gunk, germs and goo. Following this I washed them with soap and water and then placed Neosporin and Band-aids on my poor digits.It’s been interesting trying to type and write today with fingers wrapped in a protective bandage, ointment getting on the keyboard and paper but the recovery will be worth the struggle. Similarly life has a way of beating us up, scratching, scraping, wearing us raw. Our spirits and emotions are drained away and all that’s left is dryness and the wounds of battle. We long for recovery and restoration of spirit and mind but the way to wholeness and peace can be painful. The hurts must be recognized, cleaned and bandaged and living well while recuperating can be a struggle. Learning new ways of being and doing is never easy. However, when the repair work is done and healing and health return we’ll be thankful for recovery and maybe even the scars. A few weeks ago, while working on an outside project, I stepped on a board that didn’t support my weight. My leg went through the wood and left several deep cuts. “Ouch! That’s going to leave a mark!” Beth cleaned and bandaged it and for several following days repeated the treatment and it began to heal. 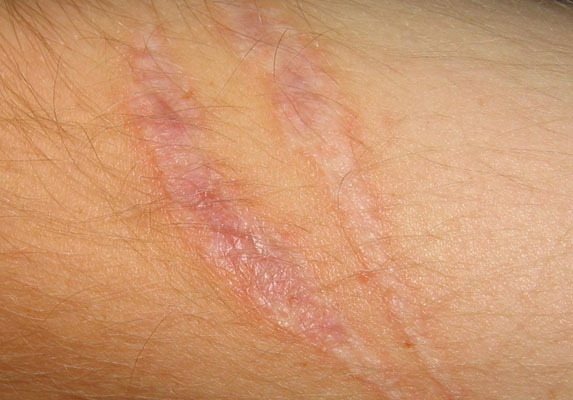 Last week a long scab had formed on one of the wounds and it began itching. I could tell by looking at the cut it was much better and over the weekend I began to pick at the scab. There’s something about a scab that begs to be messed with and by Monday I had carefully removed it. However, though the scab was gone the remnants of the wound remained. There’s little doubt I will have a long scar on my leg reminding me of the incident. Life is this way sometimes. By a tragedy or choice, accident or purposefully inflicted we are wounded. Maybe it was our decision or someone else’s but we are hurt deeply. We do our best to take care of the wound. We pray, talk to others, seek counseling and slowly begin to heal. After a while we notice our hurt and pain, though we still bear the marks, has greatly subsided. Recovery takes us to a place of “new normal” and our scabs eventually become scars. 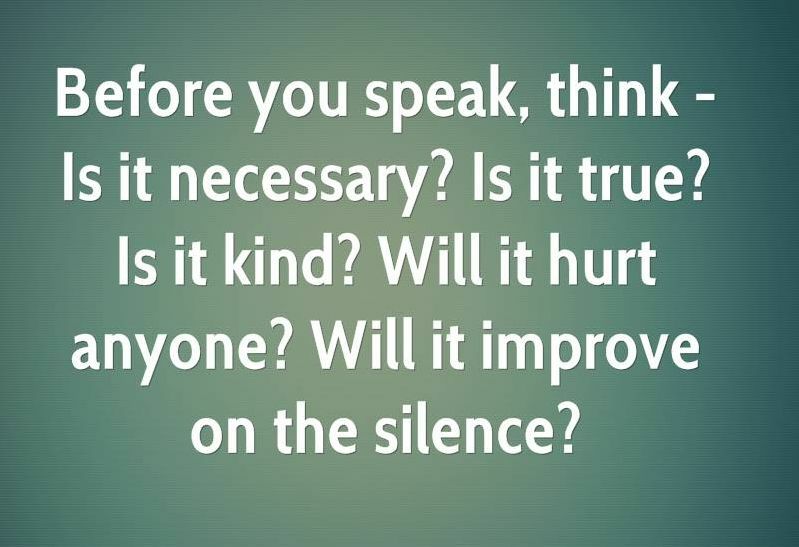 A friend asked me this morning; “How do I tell someone they’ve hurt me?” The question was loaded with obvious pain. I responded; “Why do you feel the need to tell them?” “Because it affects the way I interact with them. I feel a great distance between us ever since the incident happened.” was the response. It’s hard to move on when someone we love, trust, depend on, betrays us. Our need for an explanation, to express our disappointment, deep woundedness, compels us to confess and confront the offending party. We tell ourselves we want closure, an apology a genuine word and act of repentance but often, if we dig down, our motivation is payback, to hurt as we’ve been hurt, to cause the other pain. Wisdom tells the us way to peace of mind and spirit is to know and let go of our suffering not inflict it upon others. Earlier this week the Mrs. stopped by Lowe’s to pick up a few things. As she was perusing the Garden section she noticed a few Palms were on sale. They were drastically discounted because of being out of season and the damage they had sustained over the course of the summer. The plants had been treated badly, passed over, pushed aside, limbs bent, broken and now almost given away for free. Their value to the store was decreasing each day. To see them go out the door was good news for the bottom line. Beth picked out a couple, brought them home and now the recovery begins. We will replant, prune, add nutrients, give them love and tenderness. It will take a commitment of care from us if these discounted, almost discarded, plants are going to survive and hopefully, one day, thrive. In our lives we come across people who have also been discounted. They’ve suffered pain and abuse, heartache and trauma. Folks have tried to help, attempted to assist them, but they seem beyond aid. Others have written them off as a loss and hope someone will take the burden of a wounded soul off their hands. People all around us have been set aside, discarded, seen and treated as less than. The question becomes; “Are we willing to take a chance on a ‘discounted’ life?” There’s risk and responsibility involved. It takes effort, passion and patience to try to help someone find meaning, purpose and worth again. What they need, each of us need, is hope, a chance to live a full life, someone who will help us when we can’t help ourselves and the belief everyone is worth saving. Last April, while helping out with a Habitat for Humanity project, I came across three large logs someone had abandoned. I loaded them in the back of the truck to throw on my firepit. 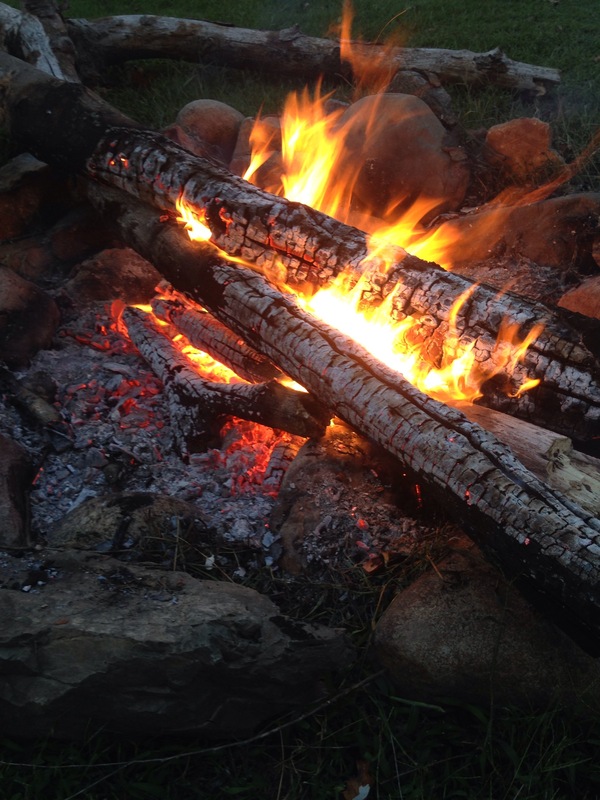 Back home, I immediately placed one of the logs on the pit but since it was green and wet it wouldn’t burn. As hotter weather arrived and the firepit was being used less I took the remaining two and placed them in an area which would keep them dry. This week a preview of fall weather arrived and last night I took out one of the logs which had been drying out for the summer season. It had no problem burning and provided a nice source of heat on a cool evening. As I sat and watched the log turn to embers and glow a beautiful orange, blue and red I reflected on the difference a season can make. There are projects we want to start, changes we need to make, recovery and restoration of mind body and spirit we long for and passions we hope to ignite. Yet, in spite of our efforts, desire and resolve we can’t seem to get going. Wisdom teaches us that what we hope for, what we need, will happen not by force of will but through our belief that seasons can change many things, even us. This morning I awoke to the beautiful sound of rain drops pitter, pattering on the roof. It’s been an incredibly dry summer. Several times over the last few weeks the skies threatened to open up and give what was so desperately needed only to mockingly, slowly pass by. The puddles on the ground when I went outside suggested the rain had been falling for a while and the thick humid air suggested it might stick around. As Beth was getting ready for work I stood in front of our window, pulled back the curtain and for a few moments soaked in the beauty of a rainy, stormy, Monday. Last week, while working in the yard, I couldn’t help but notice the cracked, parched ground. The dust and dry, dying grass choked me as I searched for the few areas that needed mowing. I walked around the yard with the sound of already fallen, dead, leaves crunching under my feet. The withered, rustling limbs on the trees echoed nature’s thirst for life giving, sustaining water. As I watched the rainwater cover the ground, fill the cracks, settle on and satiate the blades of grass, petals of flowers, shriveled fruits and vegetables I reflected on the need for slow, rainy, seasons in our personal lives. The chaos and rush of everyday living has a way of draining us dry, leaving us empty, sucking the energy, passion and mindfulness out of our bodies, emotions, minds and souls. To have those times when recovery and renewal settle upon and satiate us is a must. Unfortunately, we often pass by these opportunities and miss meeting the desperate needs of our spirits. 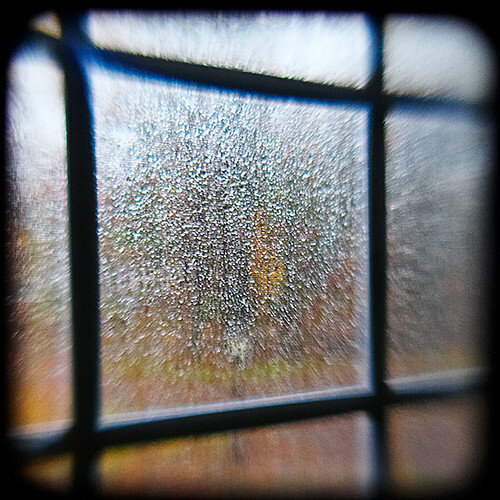 “Into every life a little rain must fall.” …a blessing we should be careful not to miss.